Malaria is one such disease which we are trying to fight and prevent from years yet it is uncontrollable. Malaria spreads through the plasmodium. But how this small plasmodium enters into our body and causes disease. Plasmodium needs vector in order to grow and spread malaria. 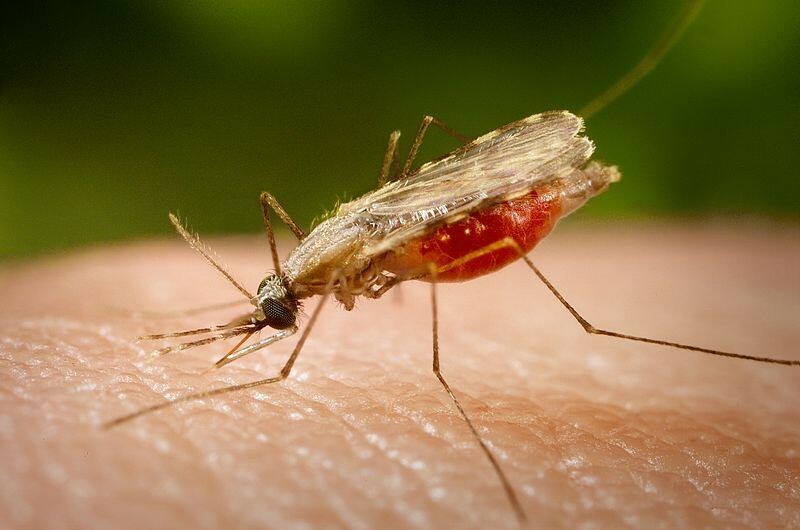 Malaria is spread through vector and that vector is female mosquito. 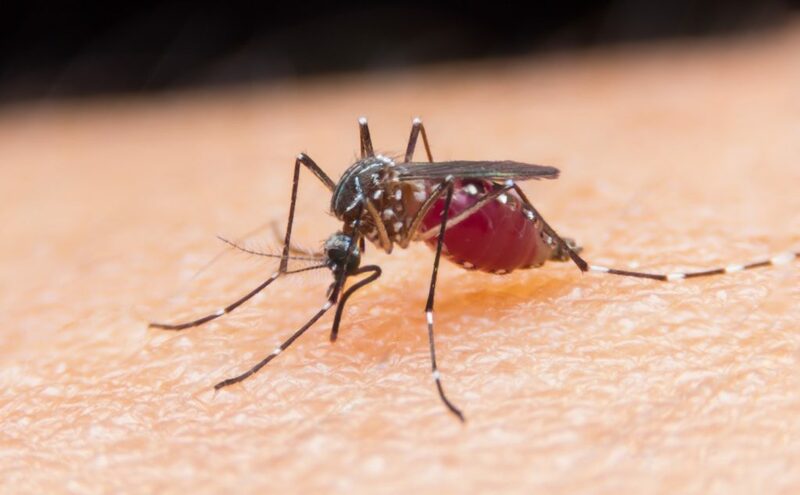 Plasmodium grows in the salivary glands of mosquito and when that female mosquito bites some person, the plasmodium gets transferred in the body and starts overtaking the host’s body and immune system. Paroxysm- Feeling of sudden shrill and cold. Diagnosis include the microscopic test and then DNA test for the plasmodium. They are the two confirmatory test in order to tell whether Patient is suffering from Malaria or not. According to a latest study of Pen State, it has been stated that the sudden change in the body smell also indicates the Malaria. It can tell about the disease even if microscopy cannot. It is said that Typhoid Mary has infected a lot of people but asymptomatic carriers were more in number. It becomes problematic as patients does not show up any symptoms and eventually cannot get treatment on time. Sometimes the blood test also fails to tell the presence of plasmodium as the density and colonies are low. So to eradicate this problem a team of researchers were working on the early diagnosis of the disease. “Our previous work in a mouse model found that malaria infection altered the odours of infected mice in ways that made them more attractive to mosquitoes, particularly at a stage of infection where the transmissible stage of the parasite was present at high levels,” stated by Consuelo De Moraes. In an study researchers included those patients who were suffering from the disease and does not passed the microscopy test but were positive for DNA test of plasmodium. It is said that the new volatile chemicals are not produced in the disease but the level of already present volatile substance were imbalanced and lead to a peculiar smell coming from body.